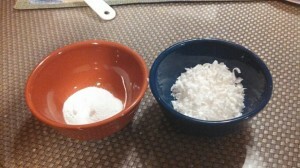 DIY Dish Soap Recipe – Homemade, Frugal, and Easy! 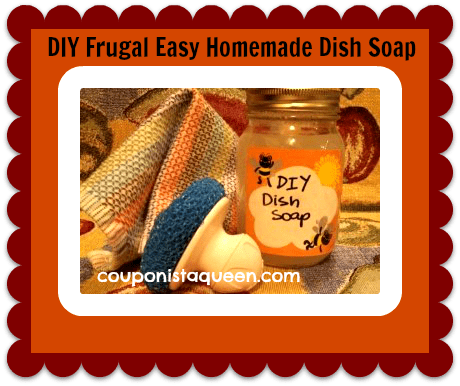 DIY Dish Soap Frugal and Easy! 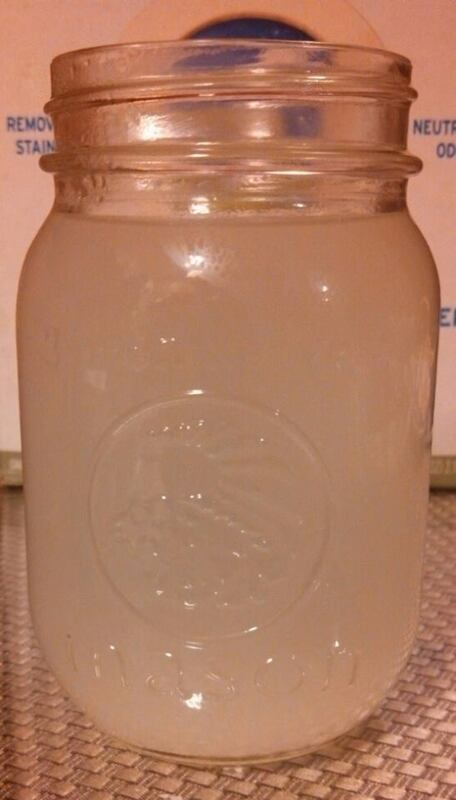 Have you ever thought about making your own dish soap? Necessity is the mother of invention, or at least the mother of my googling late at night. I am Princess T and I watch too much Criminal Minds so going out late to get dish soap when I run out is just not going to happen. 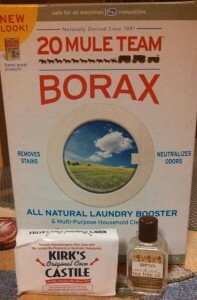 Having previously made my own clothes detergent and body wash I figured well, I need to wash dishes now or first thing in the morning and I do not want to go out just for that and risk not snagging a deal. What was a Frugal Mom to do? So I googled and read and read and read! And there are a bunch of different variations that bring you to the same happy conclusion so once again I took what I wanted and felt comfortable with and ran with it…ok ok I’m more of a stroller not a runner. What will you need and how much will it cost you? If you are already a DIY kind of person you will find that you already have what you need at home so no need for extra expenses. 1/4 cup of grated soap. I used castile soap that I had from when I made body wash. Some people use Ivory soap or whatever bar soap they have on hand. I can’t see myself using Irish Spring or anything too bath like so I used castile soap which on its own is wonderful. I found a cute mason jar and in it went. It will gel as it cools, 6-8 hours. Knowing me as you do by now you know patient I’m not so once it cooled I put it in my fridge and watched a new episode of Criminal Minds. It gelled nicely. Did it work? Yes it did, not crazy suds but enough suds to help you think that its working. As you know bubbles and suds do not mean anything but it helps with the mind. Was it rough on my hands? Nope. Did my dishes or glasses have a funky smell or taste? Nope, they were just clean and that was all I needed, well that and a break. Will I make igain? Yep, I have everything I need to make it and since my stockpile on dish soap is low there is no reason for me to not make anymore. My next batch I might try using lavender essential oils, some people use only 1 tablespoon of grated soap I used 1/4 cup which is a little more then 2 tablespoons. Some swear by adding vinegar but some say that vinegar and castile soap do not mix and since I do not like the smell of vinegar I opted to not include it. Am I happy? yeah but I would be happier if the dishes washed themselves.